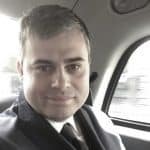 Victorinox, the makers of the Swiss Army Knife, has been very successful in product diversification and one of their success stories is Fragrances. 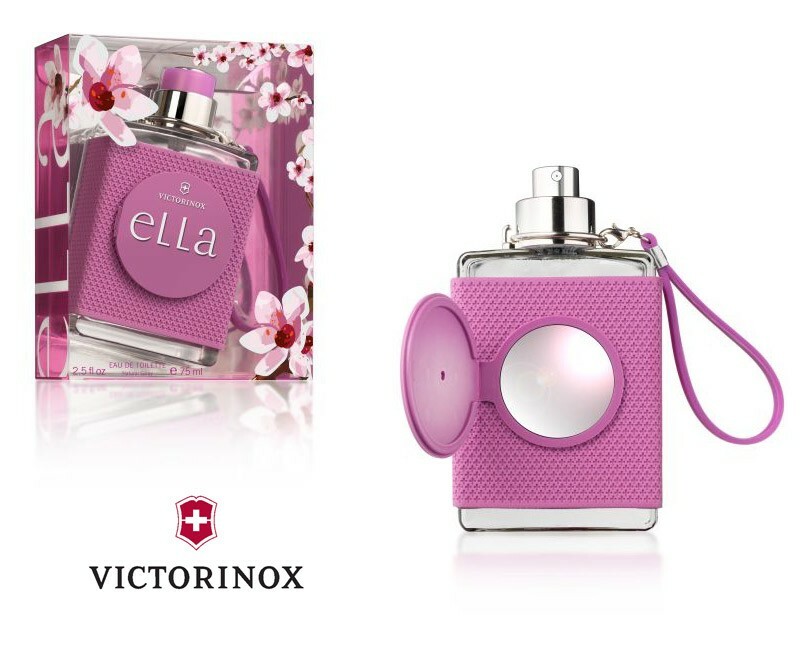 This month, Victorinox eLLa EDT won 3 prizes at the Worldstar awards against competitors like Armani. Congratulations to the Victorinox Fragrance team who has been innovating year after year. 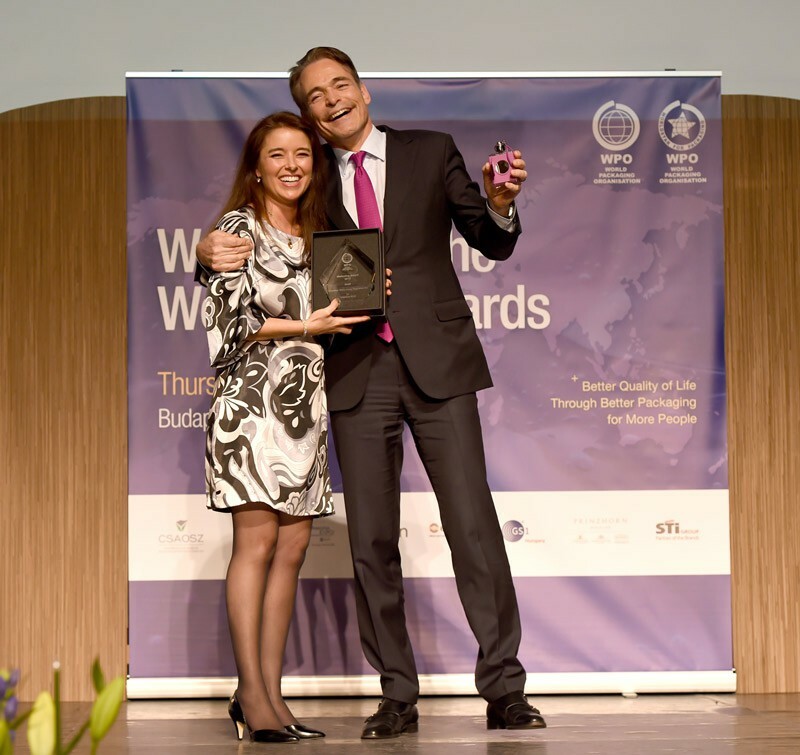 In the presence of Matthias Seyfang, CEO of Victorinox Fragrances, the World Packaging Organization delivered 3 awards for the latest Female fragrance of the brand. The competition received 293 product entries from 35 countries with competitors like Giorgio Armani (male fragrance „Gio Blue“), Kellogg’s or Lipton Ice Tea. 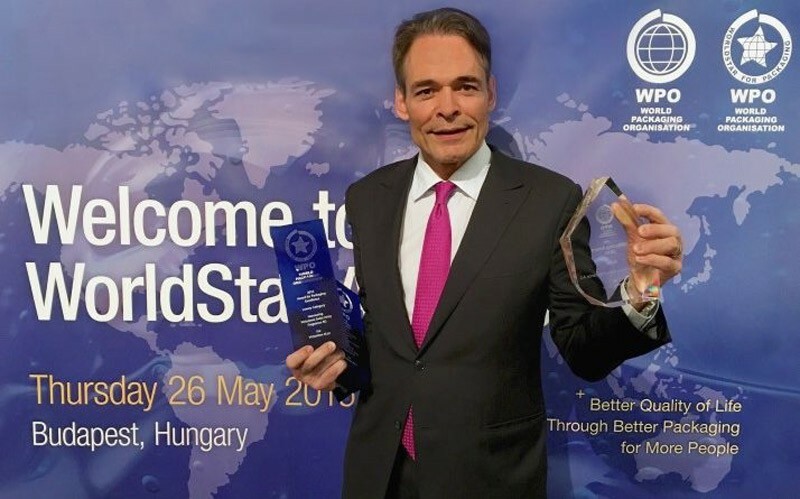 For the very first time the WorldStar Packaging Organisation gave 3 awards to a packaging, which is a special honor to Victorinox. Already in 2015, Victorinox eLLa got the Swiss Awards for Best Packaging delivered by the Swiss Packaging Institute. 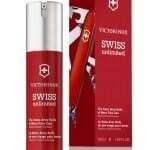 This “Swissness” has inspired Victorinox to produce a very interesting fragrance range. Multi-rewarded internationally, now it was time to be prophet in its own land, thanks to this amazing Swiss Packaging Award. As you can see, there is a dragonne that allows you to hang the fragrance everywhere practical and you can also use it as you grab the fragrance to spray. The most outstanding feature is the incorporated mirror you can find in the center of the fragrance flacon, hidden with a clever mechanism. The flacon also has a clever on-off cap that allows you to protect the fragrance from spraying in your bag while travelling. The rubber dress of the flacon is also an interesting feature as it gives you a great handling, very sensual and protect the flacon glass to break in case it falls in the ground or simply by being inside a luggage during transit. Victorinox eLLa is the fragrance of uncharted territories. It’s that feeling you got on that first trip to a foreign country; while gliding along in a river boat or stepping into an open market. It’s a romantic blend of fruits, flowers and spices that will awaken memories and inspire you to discover the world. 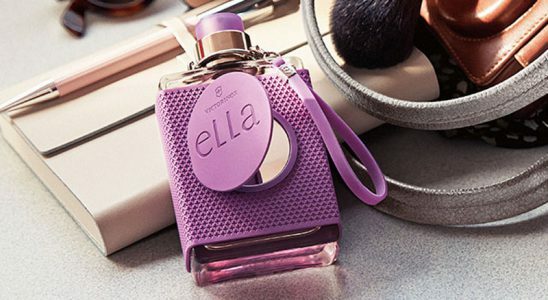 Victorinox eLLa transports you into a world filled with intense colours and aromas that tantalize the senses. 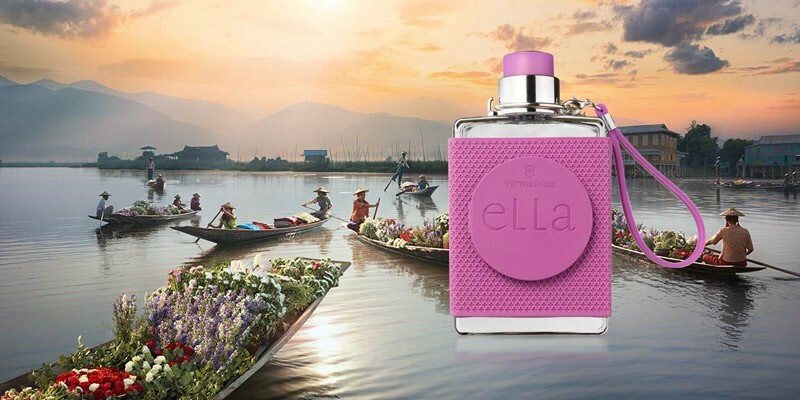 A scent as vivid and adventurous as a journey around the world. Victorinox has in its heritage the true essence of Swiss ingenuity. The Fragrance division is the true witness of this innovative legacy. Victorinox eLLa translates innovation and modernity through design. Get inspired. Info sourced at Victorinox Fragrances official communication. All content is copyrighted with no reproduction rights available. Images are for illustration purposes only.